Psalm 78 is sure to be an unforgettable weekend of fun, rest, friendship, and encounter with our loving God. Led by our incredible core team of high school students, this middle schoolers who attend this retreat are sure to witness just how exciting life is when we stay connected to the Church. The CREW's Fall Retreat is for real high school teens who are looking for a weekend to get away, have fun, and make friends and memories that will last a lifetime. After a weekend of deep conversions, serious fun, and prayer that goes deeper, God is closer and faith makes sense. Winterblast with the Crew is a lock-in for grades 6-8 that starts with Mass here at Holy Name of Jesus and continues all night at Maple Grove Community Center. Join nearly 1,000 other youth from Catholic parishes throughout the Archdiocese to stay up all night for swimming, ice skating, arcade, movies, inflatable games, pizza, Adoration, sports, crafts, and more. The Passion is an experience that no 9th grader wants to miss. Approaching 25 years and running, 9th graders participating in The Passion at HNOJ tell the greatest story the world has ever known. Powerful. Riveting. Unforgettable. Dedicated directors, adults, and high school teen directors, guide our 9th-grade teens through an experience which takes them back 2,000 years in history through the life and passion of our Lord. This long-adored retreat experience is moving to the Spring and is not open to 6th graders! While a shorter version of the original Luke 18, this retreat will continue to be an awesome first-time retreat experience where middle schoolers will be invited into a relationship with Christ while having epic fun and being led by our phenomonal high school core team. We go on a retreat to step back, to retreat from the chaos of everyday life. A weekend retreat at Big Sandy Camp in McGregor, MN is exactly that, an opportunity to take a break, relax, think, talk, and pray about who we are, why we are here, and what our faith has to do with it all. The CREW's Spring Retreat is a great change for our high school teens to pause and think and pray about what really matters. This is the event of the summer for middle school teens. At Extreme Faith Camp, our teens will encounter the one real and living God. Surrounded by the beauty of northern Minnesota, we will soak up the magnificence of our rich Catholic tradition. 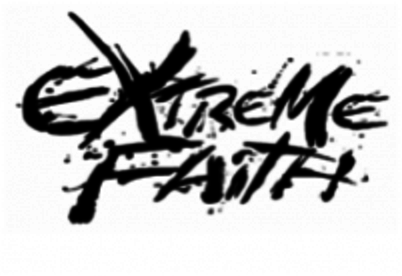 Extreme Faith Camp is, without a doubt, a life-changing experience. We have a blast with a variety of activities (including a water slide! ), and we encounter Christ through the power of the Sacraments, inspiring talks and community. 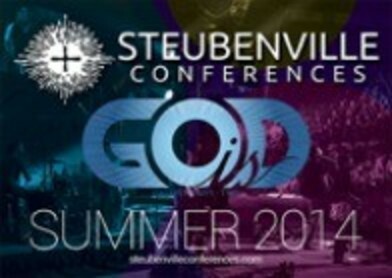 Steubenville is a weekend-long Catholic youth conference, complete with music, speakers, entertainment, small groups, Eucharistic Adoration, and more. (Actually, it’s kind of like a weekend-long concert with friends!) The conference is held at the Mayo Civic Center in Rochester, MN. This is a great way for current 8th-graders to connect with our Senior High Youth Ministry. 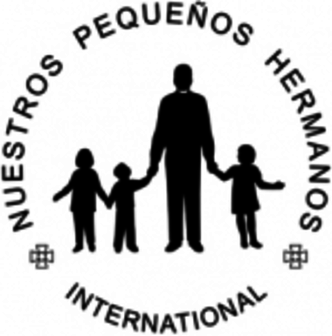 This summer, teens and adults from HNOJ will travel to Casa San Salvador, a home in the Nuestros Pequeños Hermanos’ system of orphanages, in Miacatlán, Mexico. While there, participants will put on a VBS experience for 6-8 year-old children and spend time playing with and giving attention to the children. The group will raise money for the house through Holiday BBQ’s, BINGO night, Dance Camp, Boys Camp and several other events. Pray for them and consider supporting their efforts.